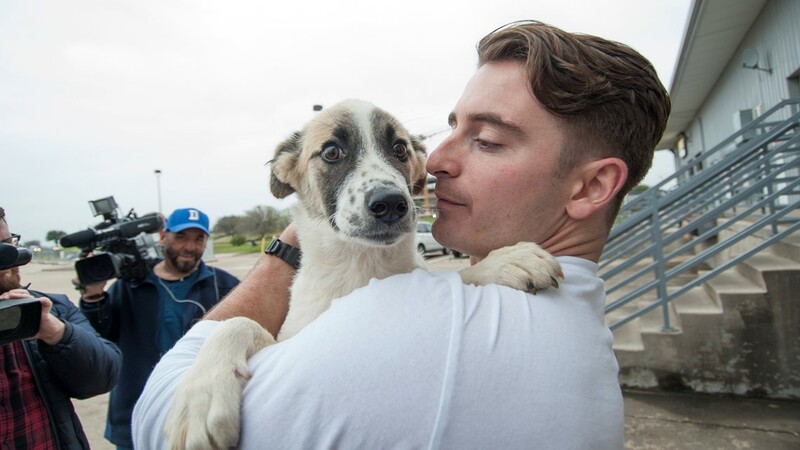 AUSTIN, Texas — "Josie" isn't a military dog in the traditional sense, but she is very special to one Army staff sergeant. 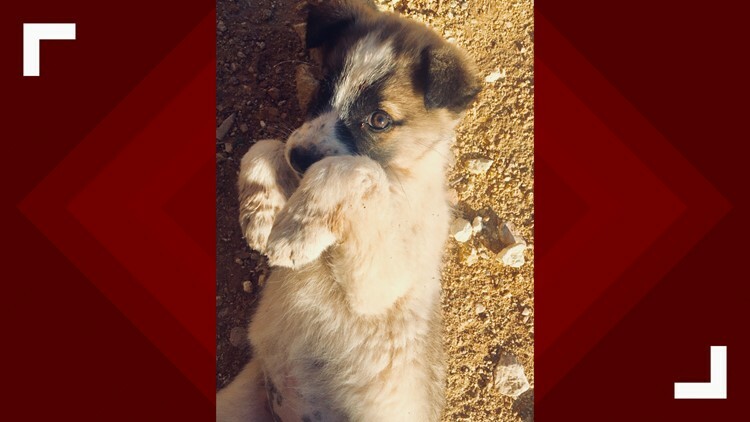 While on duty in Iraq in 2018, Army Staff Sergeant Kevyn Solarez found Josie, a Shepherd mix who was two months old at the time. Immediately, they formed a bond. 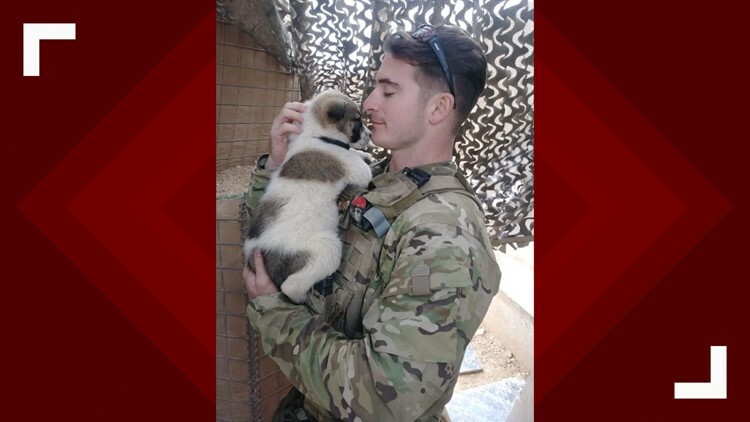 "I met Josie right around the holidays, and when you're deployed around the holidays, everyone gets a little low, morale kind-of drops down a little bit because everyone wants to be home with their families. And just so happen, that's when Josie wandered up to our front gate," Staff Sgt. Solarez said. "I think she came at the perfect time." Staff Sgt. Solarez wasn't allowed to take Josie into the barracks, but she stayed nearby, under a sort-of shack. She was young and small, so for about two months, he fed her about half of his daily rations to help her get strong. 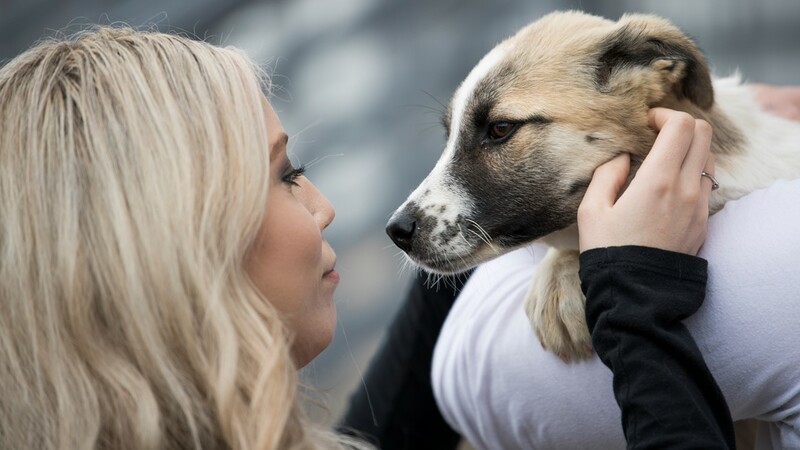 "There are some days that are harder than most, but even on those days, just seeing this animal that doesn't know if it's a good or bad day for you, is just excited to see you, then you're just excited to see her and just being able to take care of something in such a poor environment gives us something to look forward to at the end of the day," Staff Sgt. Solarez said. 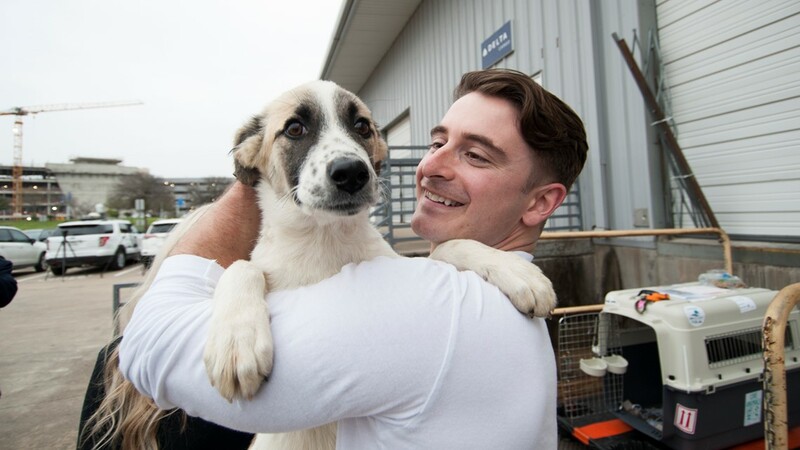 He filled out an application online through SPCA International, sent in pictures of Josie and made sure she got to the SPCA location. Josie had to be treated for an illness. Now, at five months old, she is healthy and strong enough to come to the U.S. and be reunited with Staff Sgt. Solarez. They have been apart for 45 days. "I'm really excited and nervous too," Staff Sgt. Solarez said. "But it makes it all worth it. Like, today is going to make the whole deployment worth it. I hope she likes it here." Josie is already ready to be an American dog in one major way: she has an Instagram.